Consumers have more choices today than ever before when it comes to purchasing goods in Ontario. With increasing amount of goods being manufactured overseas, certain products have become lower in price, suiting every need and budget. However, an unfortunate trade-off for lower prices in consumer products is decreased quality and sometimes safety of these goods. Often, this is due do the country of origin having less stringent quality control standards than in North America. Malfunctioning or even dangerous products can range from electronics to children's toys. For example, there have been many cases of consumers unwittingly being electrocuted by power tools with faulty insulation in power cords, or fires started by such cords. In the cases of children's products, lead paint has been found in popular toys. These goods have caused serious injuries and sometimes death to Canadian consumers. If you or a loved one has been injured in as a result of a dangerous product, contact WPC Law for a free consultation now. WPC Law has successfully represented many Ontario victims of product liability and has recovered millions of dollars in compensation. WPC Law's expert team of lawyers will investigate the facts and ensure that justice is served. As we work on a contingency basis, our clients do not pay a cent until their case is won. 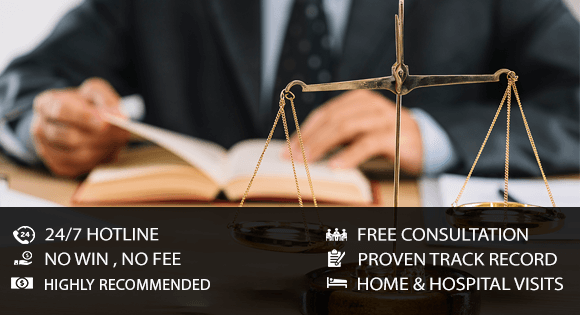 Contact WPC Law now, and discover what an experienced personal injury lawyer can do for you.